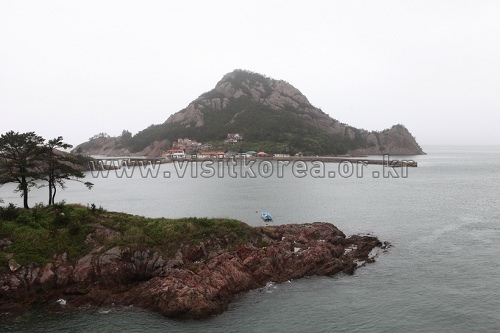 Seonyudo (선유도), one of the most popular tourist destinations on the west coast during the summer, lies in the heart of the Gogunsan-Yeoldo archipelago and consists of some 20 islands in Gunsan, Jeollabuk-do. 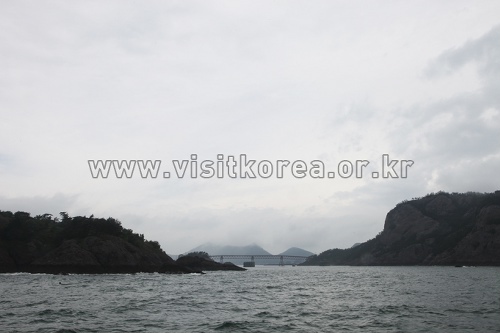 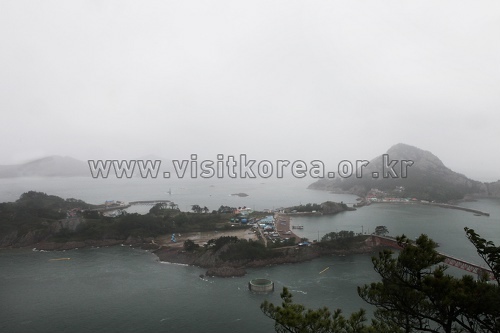 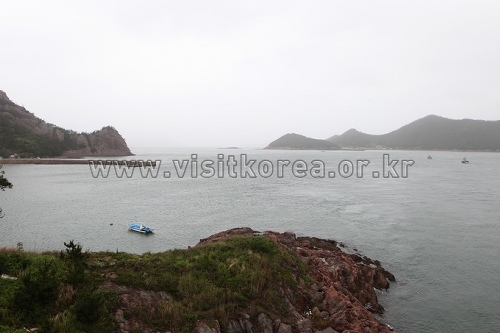 Visitors to the island can also see Munyeodo, Jangjado and Daejangdo nearby in one trip as there are bridges linking the four islands. 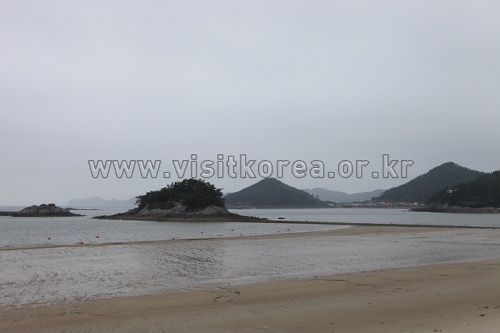 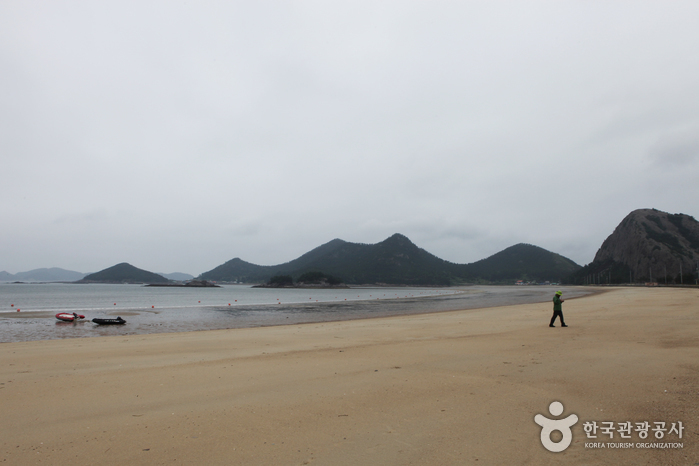 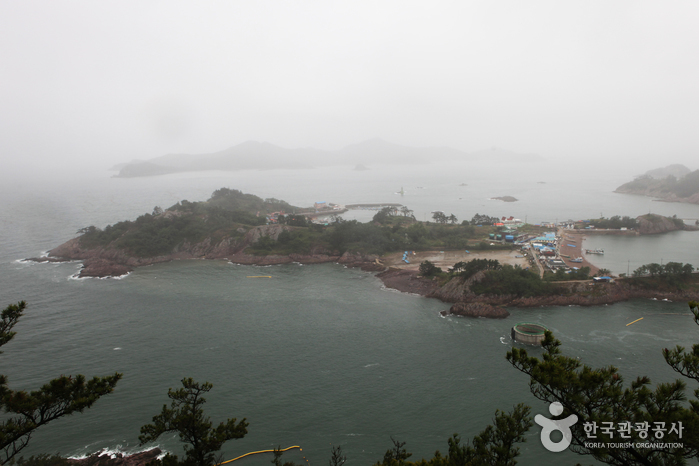 The starting point of the tour is a small town named ‘Jin-ri’ located adjacent to Seonyudo Beach. 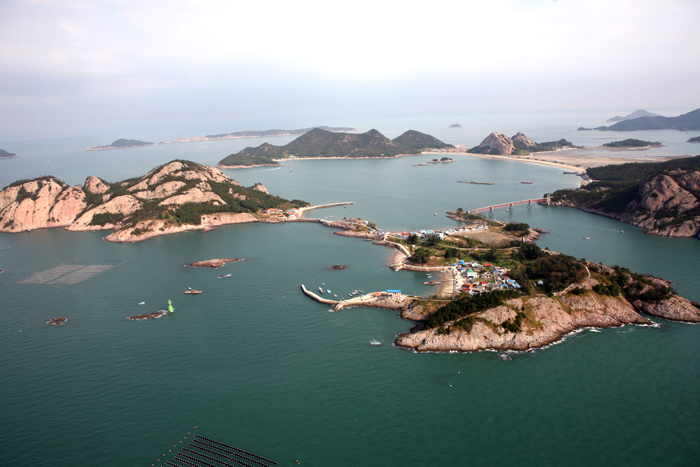 On the island you’ll find convenience facilities including lodgings and restaurants. 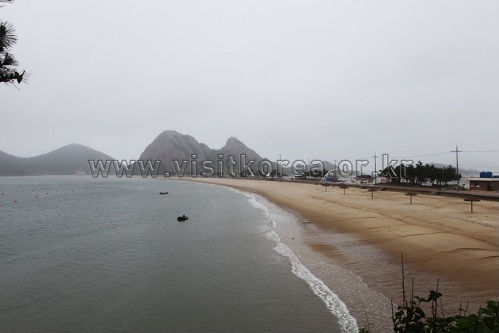 The town often becomes crowded during peak times in the summer so if you want to avoid the crowds you may want to rent a bicycle and cross the bridge to Munyeodo or Jangjado or ride over to Jinwol-ri on the other side of Mangjubong (hill). 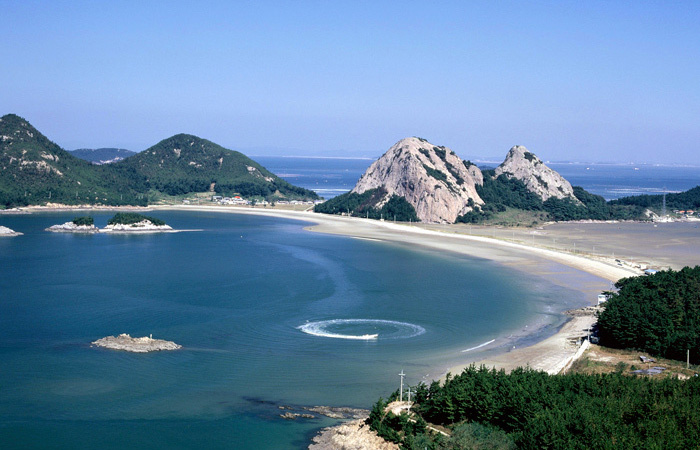 Munyeo is a peaceful town and port with a sprawling reed and pebble field that can be enjoyed in Jinwol-ri. 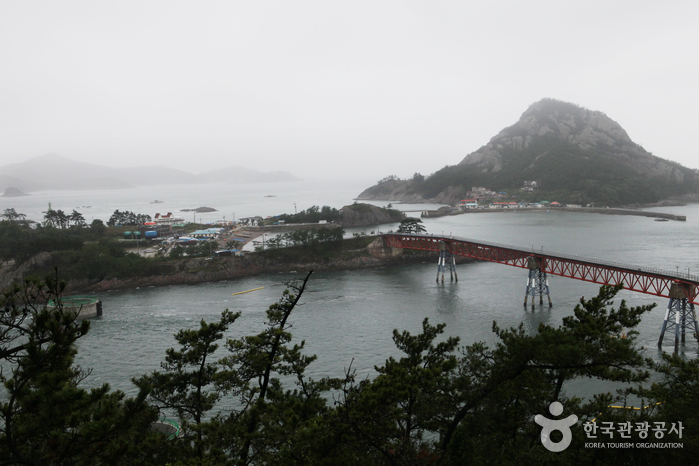 You can also go fishing on Jangjagyo (bridge) or take in the breathtaking view of the archipelago from the top of Mangjubong, the emblem of Seonyudo. 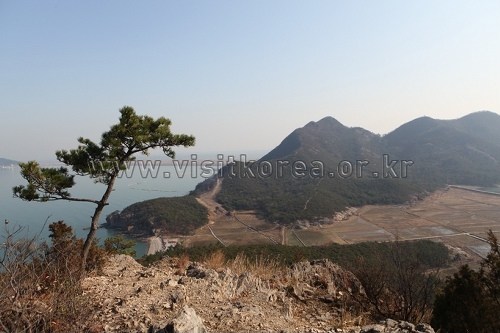 You can witness the awe-inspiring sunset in Seonyudo from anywhere on the beach, but it is even more spectacular when viewed from the top of Mangjubong. 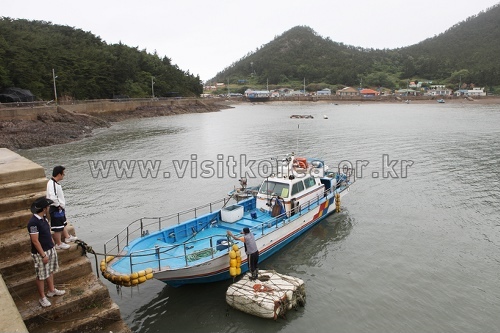 Available activities: mudflat, Gubul 8-gil, walking trails, bike hiking, sea fishing, boat fishing, etc. 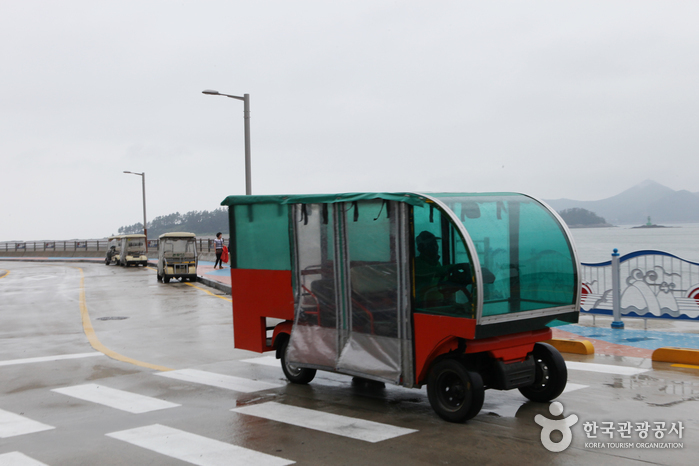 Get off at Gunsan Coastal Ferry Terminal (연안여객터미널). 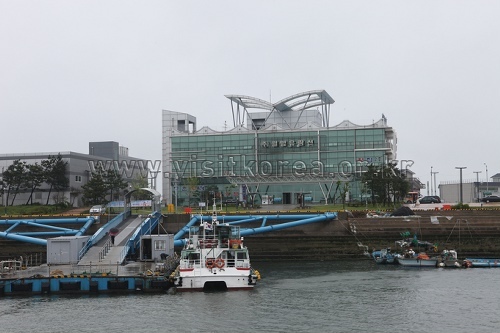 From the ferry terminal, take a ferry to Seonyudo Island. 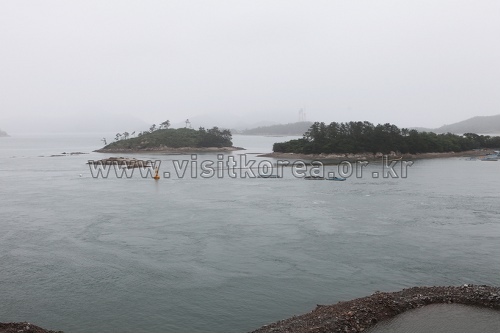 * The ferry schedule are subject to change according to season and weather conditions, so be sure to check the ferry schedule before departure.